Inculcate the value of sport in our young. Sports inculcate the following values of life. –Winning and losing is essential part of life. –You can’t win unless you learn how to lose. –Single most important in mastering any techniques and tactics is experience. Sports are the essential part to lead a healthy life style. We must start learning to live with exercise as part of our life style, accepting a bit as necessary as eating. 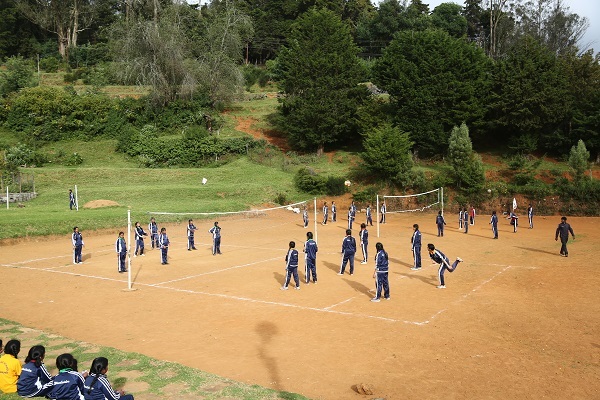 If children are encouraged to play games and engage in some form of physical activity or exercise consistently throughout their schooling years till adulthood, they would grow up as people who see sports as integral to their lives and lead healthy lifestyle.